I needed a pep talk to offset the negative voices in my head. I thought there might be others needing one too. So I decided to publish what I came up with. Everyone has thoughts like these. They usually originate from an external source, either direct or indirect. Sometimes from a trusted source. A careless comment or dismissive question can burrow deep in our brains and fester into something much more sinister. Someone you love and trust asks you why you bother doing what you do, it’s not like it’s going to take you anywhere. And, if you’re like me, the demons in your head latch onto that comment like it’s a precious metal and twist it and build it up until, in your dark moments, you find yourself thinking why am I doing this, I’m not good enough to “make it,” what’s the point. The point is whatever IT is makes you happy. Whatever that passion is that burns inside you and makes you light up whenever you talk about, THAT is why you do it. And that is all the reason you need. I was asked, once upon a time, why I was wasting all this money on ballroom dancing, because it wasn’t like I was going to become a professional dancer. I don’t remember what my response was exactly, but even if my response was the perfect retort, the damage was done. And it still affects me years later. It fed into my insecurities about my talent and my skill and into my fear of being laughed at because I wasn’t a good dancer (and therefore had no business even daydreaming about being good enough to turn pro). But I am coming to terms with something that makes that original question moot: I am significant. Even if dancing never turns into a career or makes me famous, and I spend the next decade living paycheck to paycheck because I spend all of my hard-earned money on dancing and all I have to show for it is a shelf of placement stickers and participation awards, I still deserve the chance to do what makes me happy. Because I matter. The last couple times I went to the studio, once for practice and once for a lesson, I started to feel very insignificant. 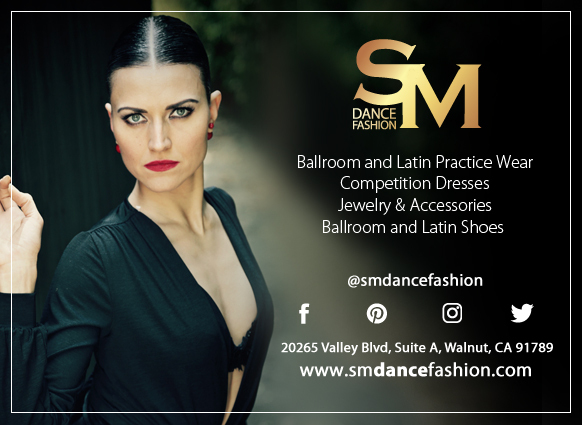 I’ve mentioned before and I’m not exaggerating when I say that world champions and finalists dance and teach at my studio. It’s no surprise that many of the students are amazing dancers, and far more advanced than I am. 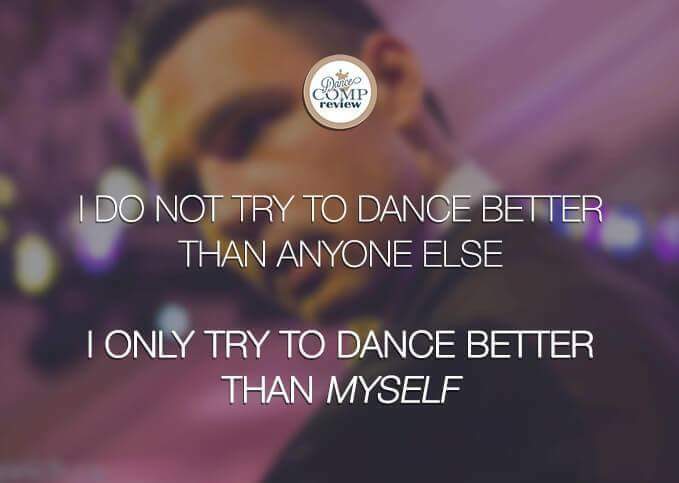 So sometimes it can be intimidating to walk in, put my dance shoes on, and practice my bronze, while others are literally flying by in their advanced open routines. I always try to stay out of their way, but then I’m not sure where to practice my little boxes and promenades. Open routines take the entire floor. One of my biggest downfalls is comparing myself to others. And usually in a negative way. She’s prettier than me. She’s a better dancer than I am. 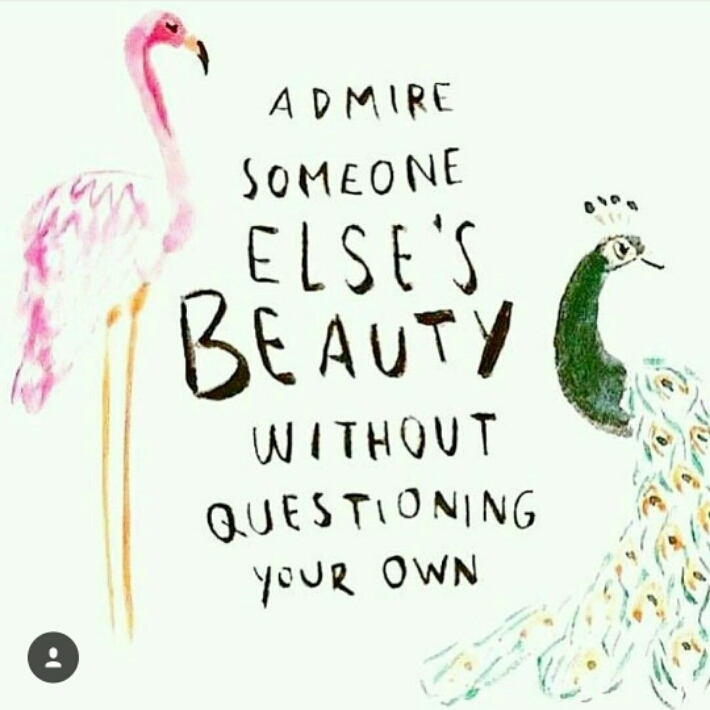 But in reality, we’re all beautiful and the best dancers we can be. The woman dancing and spinning across the floor with perfect balance wasn’t born that way. She learned and practiced and worked hard just like I’m doing now. She’s just further along on her journey. I remind myself that I’m also in a very different situation compared to many of the girls I shouldn’t compare myself to. I haven’t been dancing my entire life and I can’t afford to take lessons every day or pay for additional coaching. Obviously, someone who has and can will advance more quickly. But that doesn’t necessarily make them better. Fantastic reminder as I worry myself over how I’ll do in my silver routines at USDC. I just need to dance my best. Not someone else’s. We all feel insignificant at times. But we all matter. We are all important parts of this world. I won’t get too cheesy here, but I want to make sure the message is clear. I know I need to hear it over and over again, so I’m sure there are others out there that do too. Say it out loud. Write it on a post-it and stick it to your bathroom mirror. Set a reminder to pop up on your phone. Inundate yourself with this truth until you start to believe. Shout-out to Bree Lee of You Create Change for the inspiration for this post and to declare my own significance! so beautiful and so true! You ROCK! Wonderful post! You are right on, girl! !